There are three pillars to the Enlightenment Experience that make it so effective. 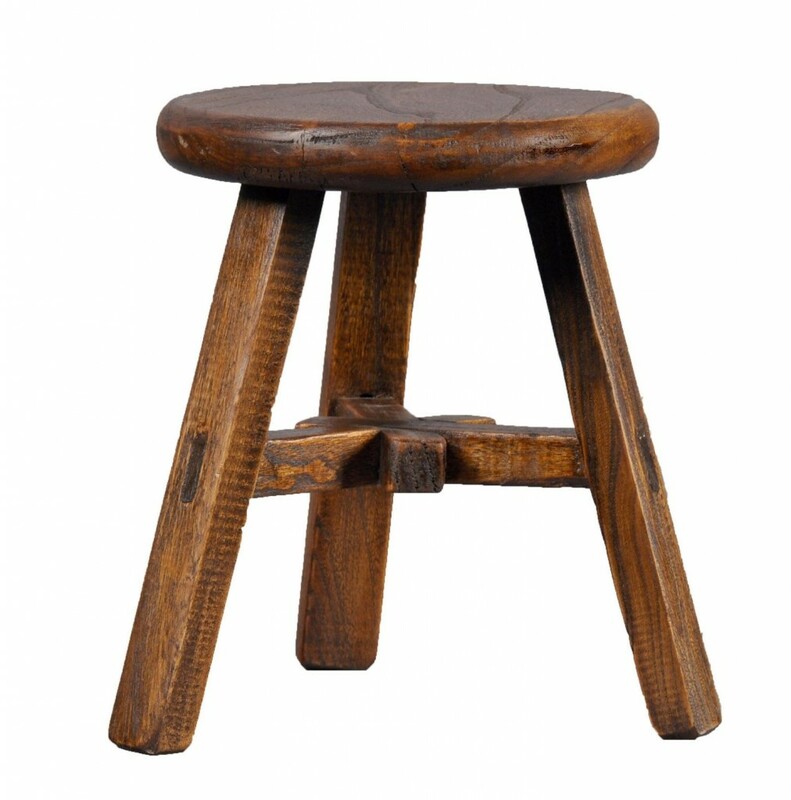 It is like the three legs of a stool. Although some legs are more important than others, each leg is important. This article is about the first of these three pillars – the practices. The practices we do in the Enlightenment Experience Groups are wonderful. They are simple, efficient and effective. Jeffery Martin who heads up the Finders Course has spent over nine years extensively researching the practices awakened people have used to become enlightened. He considers these the “gold standard”. The beauty of these practices is that they free you from the world of thoughts so you can directly experience what is always here. This is also why we have no discussions or conversations during the group sessions. You can read more about this here: Conversation and the Ego. We don’t ask or answer questions. Only the mind has questions. In the Awakened Consciousness there are no longer questions. The first practice is called Noting. We simply notice what is happening in the moment. We describe our experience with only one word. Thinking. Sensing. Feeling. Happy. Peace. Bliss. Etc. It is best to be completely honest with whatever is arising in the moment. If a judgmental thought arises, simply say “Thinking.” If any thought arises, simply say “Thinking.” We are not interested in the content of the thought or whether it is negative or positive. We are simply aware that a thought is here and we say “Thinking”. That is all. And we do this with whatever else arises, feeling, sensing, etc. The value of this practice, especially with regard to thinking, is that it removes the content from the thought. When we do this often enough, we remove our natural conditioned tendency to become lost in our thoughts and stories. Without this attention on the content of thoughts, we become aware of what is actually happening in this very moment. Thoughts no longer capture our attention and we become aware of this amazing world we may not have noticed before. This is also called the practice of Mindfulness. In the next practice, we turn our attention from what we are aware of to awareness itself. This something we have never thought to do in our lives. It is clear there must be awareness for us to be aware, but we have never turned our attention to the direct experience of this awareness. In this practice, this is exactly what we do. It is a very different kind of looking then we are used to. We have been conditioned to experience life as a subject looking at an object, me and the world. Now we are asked to turn our attention around to the subject itself, the one who is seeing. You might say this is more the experience of “being” than it is of seeing. In this practice, being IS the seeing. The last practice we do is Guided Self-Inquiry. This is a very powerful practice. Now that we have moved through the first two practices our state of consciousness is very expanded, very free, very open. There is a great feeling of well-being, peace and love. In this practice, we take that experience even deeper. Our True Awakened Self is infinite. And our experiences of it are likewise limitless. I work with only one, two or three members of the group during each session. I only work with those who I feel are most open and ready. This is very important as a unified consciousness is experienced during these group sessions. My work with one person is actually affecting the entire group. If a person I work with is less ready than others in the group, then the group consciousness itself becomes more limited. I offer individual sessions where we can work through whatever resistances are interfering with the direct experience of this Great Liberation. It is best to schedule those until the resistance has dissolved and the openness and readiness are here before doing a Guided Self-Inquiry in the group. These practices are wonderful and very effective. But there are two other critical elements to the Enlightenment Experience Groups. Without the other two, the Enlightenment Experience Groups could not function as successfully as they do. The first of these pillars is the practices. They account for about 20% of the effectiveness of each group. The second is an awakened teacher and the transmissions that come from being in this teacher’s energy field. Most of the people in these groups have done all these practices before, often for many years. And they have never experienced the results they experience in these groups. That is the affect of an awakened teacher. I’m not saying I’m a good teacher or even a good person. As a person, I’m nothing at all. But I am awake. And that seems to make a very big difference to the effectiveness of the groups. They could not be the same without an awakened teacher. The third – and most important – pillar is definitely the readiness of the student. This is critical. Without this readiness no practices and no teacher on earth, no matter how enlightened, can help. We have all stored up a great deal of resistance to life and Truth over our lifetime. Sometimes we call this resistance knowledge, or belief, or preferences, or experiences, or thoughts or all five. It is not easy to let this resistance go and be open to life as it is. We have so many stored up memories, so much conditioning, creating a thick veil of illusion preventing us from seeing the obvious Truth that is always here. So readiness is the most important thing. With enough readiness even the teacher and practices are not important. One way or another awakening will happen when we are ready. The Enlightenment Experience Group calls to people who are ready. People who are not ready are not attracted. It will be invisible to them. And that’s a good thing. While these experiences are beautiful and blissful to those who are ready, they are terribly threatening or just confusing to those who are not yet ready. The enlightened experience is one of complete not knowing and yet at the same time infinite knowing. You don’t have to know when you are ready. It is not something you will be able to figure out with your mind. A feeling will arise, a sense, an intuition. This is the inner calling announcing your readiness. You just feel it. Usually you have no idea why you are drawn to such a teaching, teacher, practice or action. You feel it and you begin to trust the Truth of these intuitive feelings. And it is right that you do so. In the awakened consciousness we live our entire life through these intuitive feelings. It doesn’t take long before we realize their uncanny and indescribable perfection.